World famous toy company Mattel has used this year’s Toy Fair in New York City to reveal an impressive piece of technology. The company has applied a modern twist on the 1960s era toy maker by introducing the ThingMaker, a revolutionary printer that uses 3D printing technology to create relatively complex toys using an accompanying ThingMaker Design app. Consumers have been patiently waiting for 3D printing technology to make it into the mainstream, but no-one would have predicted that Mattel would be the company to potentially make it happen. Back in 1964, Mattel introduced the original ThingMaker – although it was also known as Creepy Crawlers – that allowed owners to create a series of bug-like creatures by using die-cast molds. After pouring in a liquid substance – known as “plastigoop” – the mold was then placed into an oven to cook and set into a usable toy. 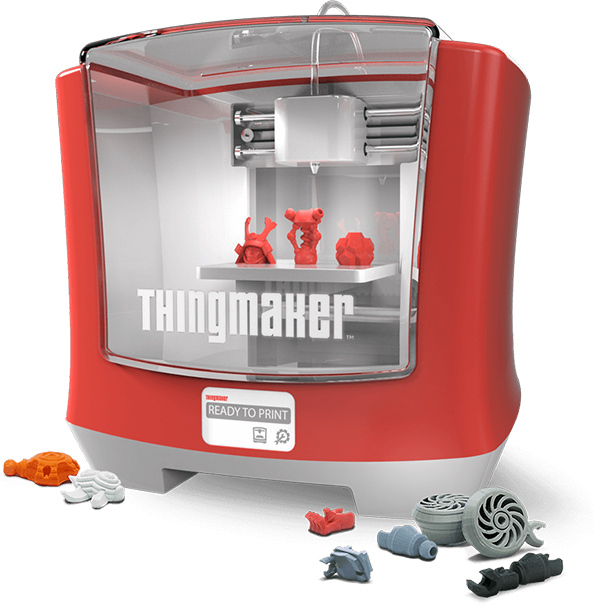 The reboot of the ThingMaker essentially offers the same type of experience, but allows children and parents to create a wide array of different toys by using design functionality within an app and a 3D printer to finally create the figurine. More importantly, the experience has been made safer compared to the original. 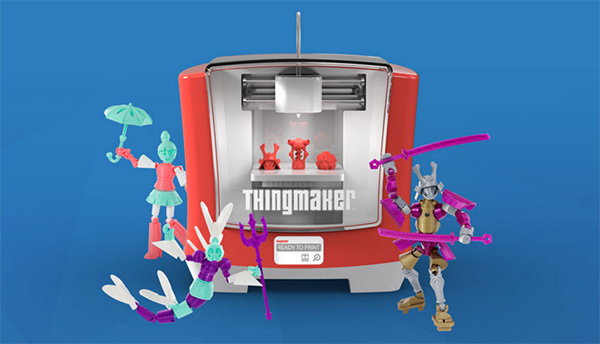 Rather than simply create small toys in die-cast molds, the unique ThingMaker Design app allows figurines, jewellery, and varying accessories to be designed that can then be turned into reality through the printing machine. In fact, such is the power and complexity of the ThingMaker Design app that it was actually designed and built in conjunction with Autodesk team who have a fairly impressive history of building design-related tools. What’s even more impressive is that whole experience will only cost $300, and Mattel have already started accepting pre-orders for the hardware with deliveries expected to start by October 15. Mattel could be onto something huge here if the whole experience is marketed and handled correctly. The famous toy company isn’t the first corporation to introduce a relatively inexpensive 3D printing experience to the market, but it does appear to be the first experience of this type that’s actually aimed at children and built in a manner to suit the market. As an example, when in use, the door of the 3D printer mechanically locks to prevent wandering hands from gaining access when the printing is in process. Then when the job is complete, the printing head also retracts, making sure that children do not hurt themselves. 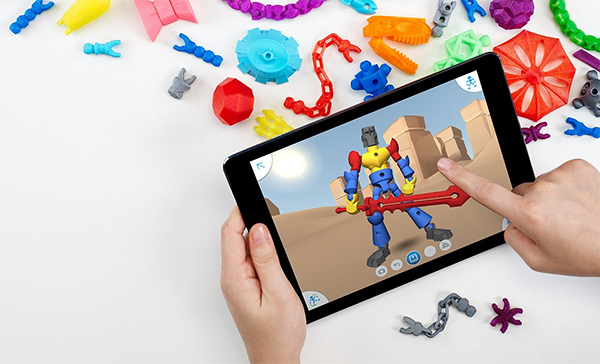 In addition to the awesome results that it provides, there’s also the fact that it offers a certain educational elements by introducing children to 3D design before they can actually print a toy out and have something tangible to play with.